Flash Meets the Orchestra is based on the author’s 40 years experience as a music teacher. 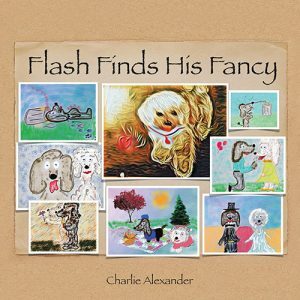 The story is revealed through the eyes and ears of a beloved pet named Flash and his experiences take on a life of its own and become a delightful tale of adventure. 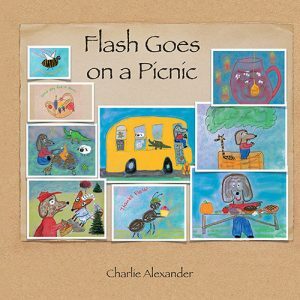 This book is a fun adventure told through a pet’s point of view. 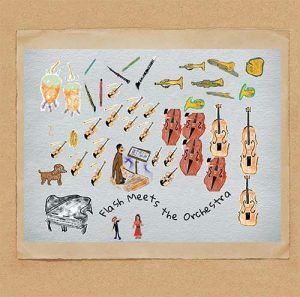 It uses an approach that makes it fun to be introduced to the different instruments of the orchestra. 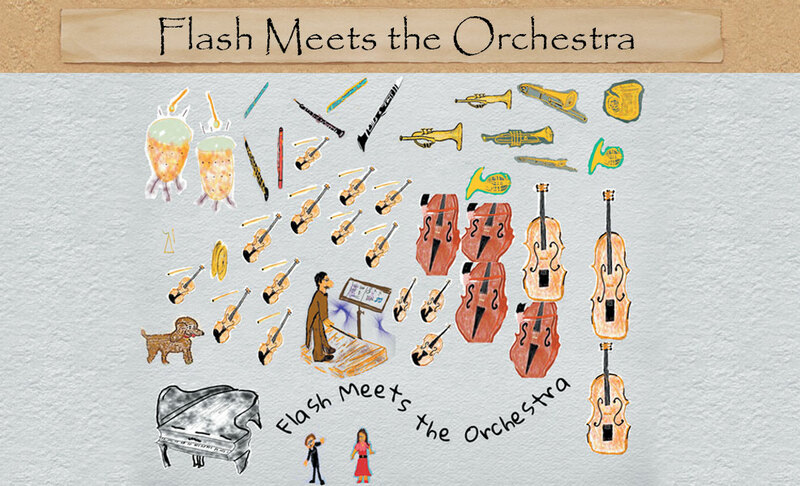 Accompanied by vibrant illustrations, Flash Meets the Orchestra is a unique storybook that both celebrates music and encourages readers to experiences its magic. 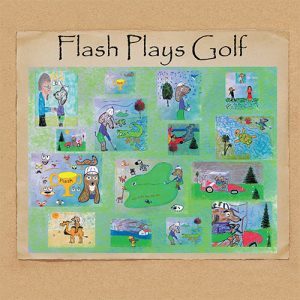 Flash Plays Golf is a whimsical adventure that follows Flash as he enters a golf tournament and finds a friend in everyone he meets. This wonderful tale takes the French Poodle through the golf course and on to a golfing journey—golf cart and all! This story is a birdie among pars and may delight the child in all of us! 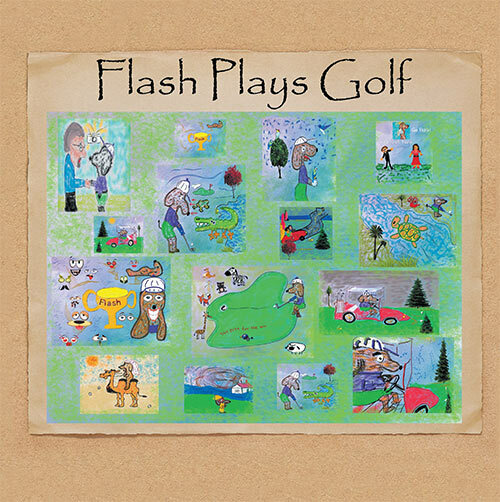 It’s a light story with humorous glimpses woven craftily into an innocent golf tournament experience. 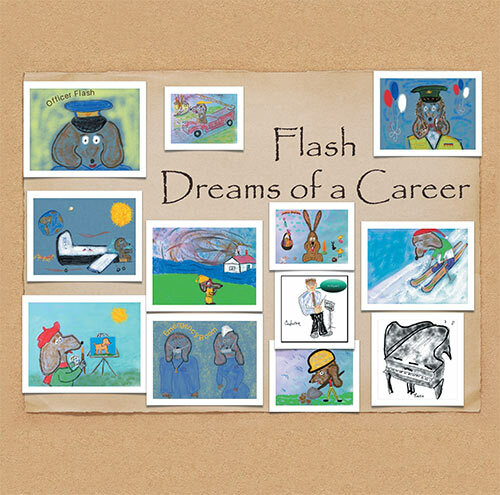 In Flash Dreams of a Career, Flash enters a dreamworld of all the possibilities he will encounter while trying to choose a career that will offer an adventure around every corner. 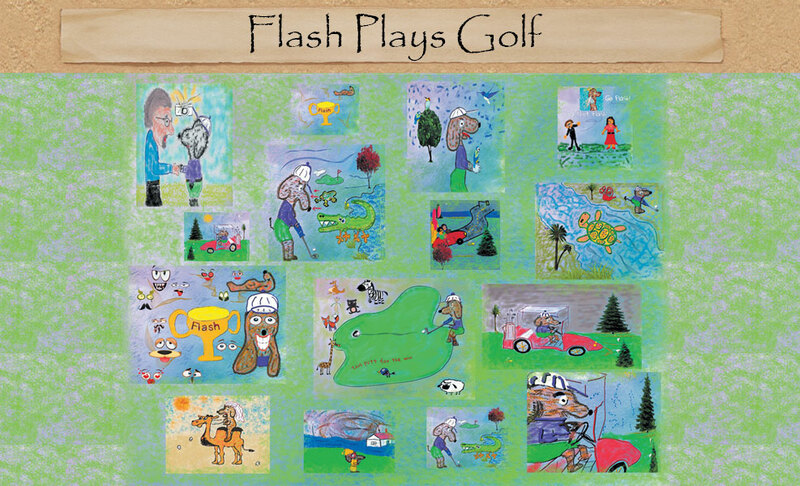 From imagining a career as an astronaut to a pro golfer, Flash is fascinated by all the possibilities that reveal themselves in a dream. 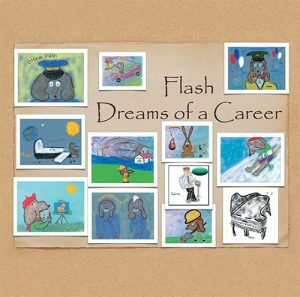 A policeman, fireman, doctor, or musician are but a few of the choices that Flash faces as he tries to decide what worthwhile endeavor will fill his life with meaning. 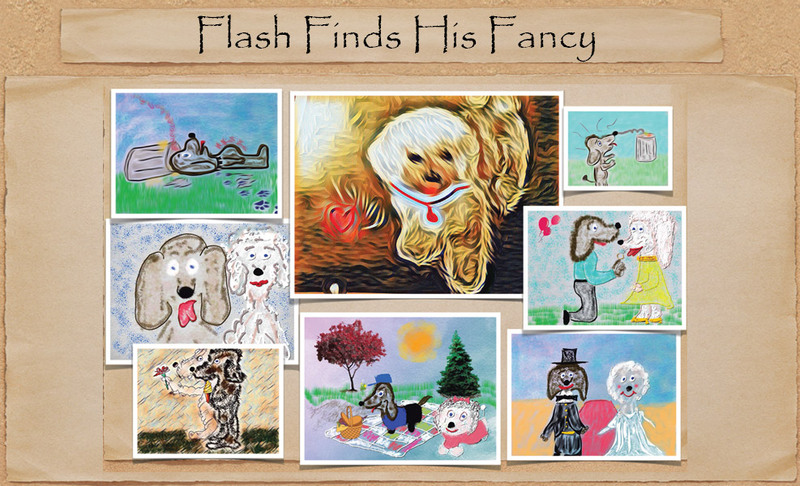 After exploring the possibilities, Flash knows that just being himself will lead him in the right direction! 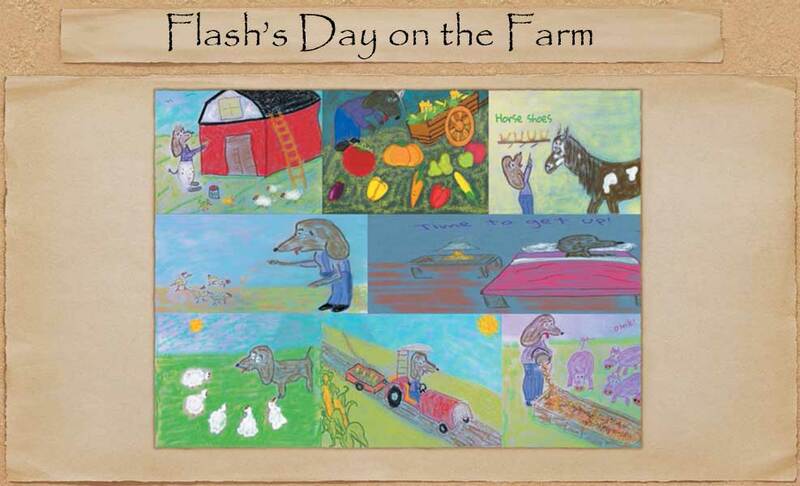 In Flash’s Day on the Farm, we follow Flash as he goes on an adventure on a farm! His experiences makes us realize the value of working hard and persevering. The day starts early, and Flash finds he has a full day of chores. He plants and tends his crops and even makes time to paint the barn. 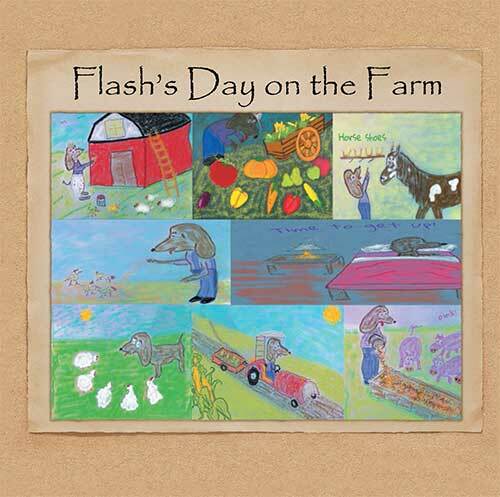 Of course, he finds out how much fun it is to care for the sheep, cows, chickens, and piggies, and Flash enjoys sharing his plentiful harvest with everyone on the farm. 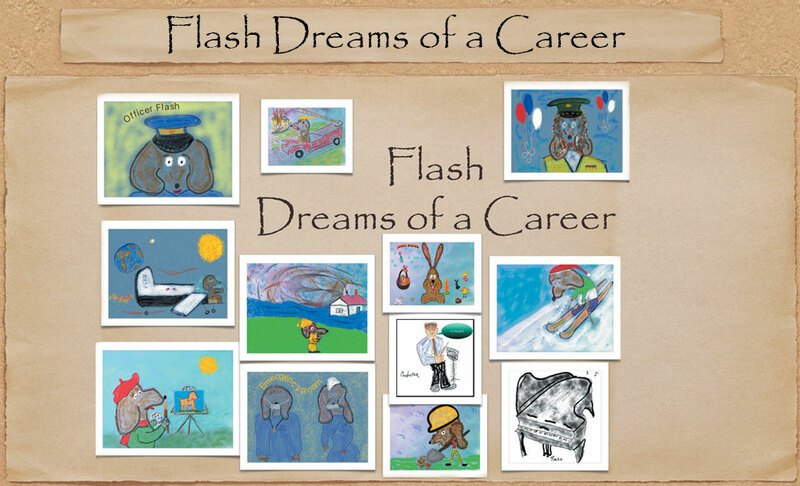 Flash learns that hard work is worthwhile! 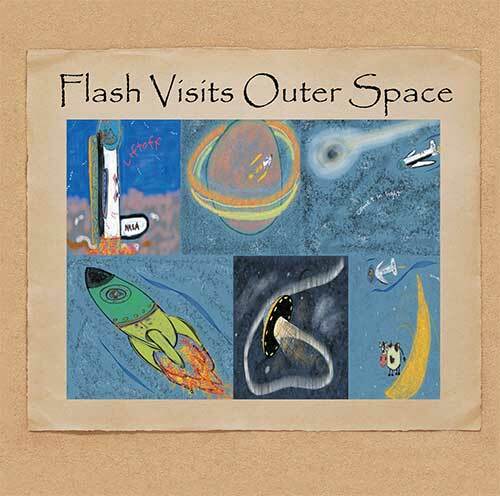 Flash blasts off for outer space and goes where no French poodle has gone before. 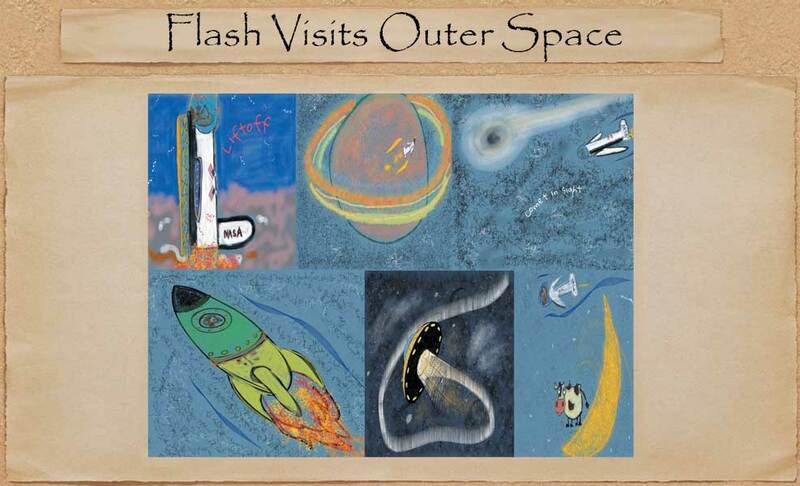 Flying past the sun, chasing comets, and circling Saturn take Flash on a journey around the galaxy. The space station and an alien encounter make this a delightful tale of adventure. And Flash even gets to wear a space suit! The fun doesn’t stop on earth! It goes on when Flash Visits Outer Space! After cleaning up, Flash meets the poodle of his dreams. Her name is Fancy, and Flash is about to begin a wonderful new adventure. From playing in the trash to taking out the trash, Flash’s life comes full circle, and a very happy Flash learns that even though there are chores and responsibilities, a life with family is the most valuable treasure in Flash Finds His Fancy! 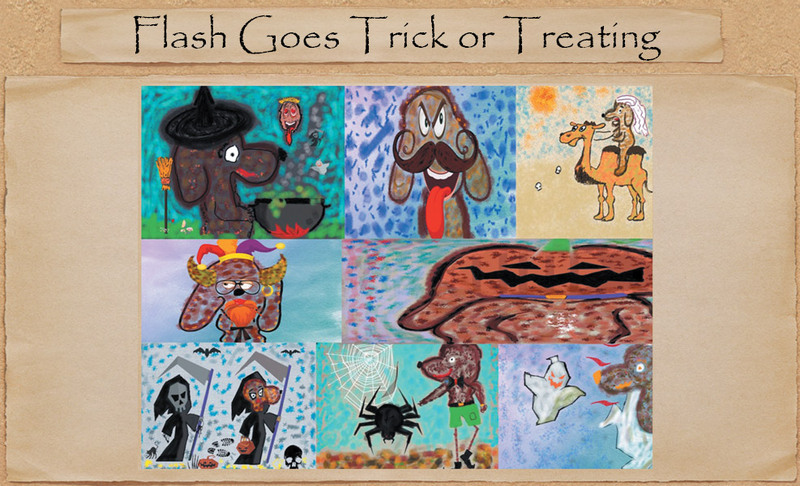 A poodle of many disguises, Flash experiences Halloween as a trick or treater in Flash Goes Trick or Treating. A frolic through the neighborhood with friends, collecting candy and showing off costumes, leads Flash on an adventure filled with surprises and even a fireworks display to top things off. 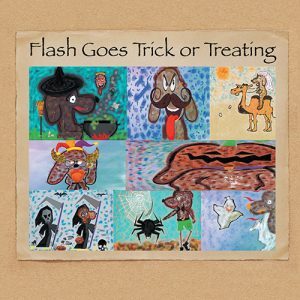 Flash finds changing costumes and fooling everyone to be an exciting and a spirited way to enjoy the holiday, as long as it doesn’t get too dark out! Even the ants have a party at Flash’s picnic. 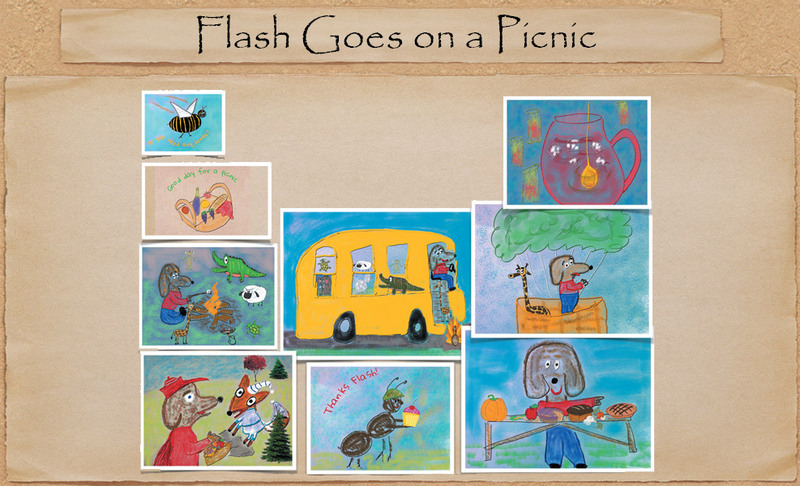 All of Flash’s friends, new and old, board the bus for a day filled with fun, adventure, and lots of good food. Archery, bowling, and volleyball offer a day of excitement. And ice-cold watermelon and roasted marshmallows make this a picnic day to be remembered! 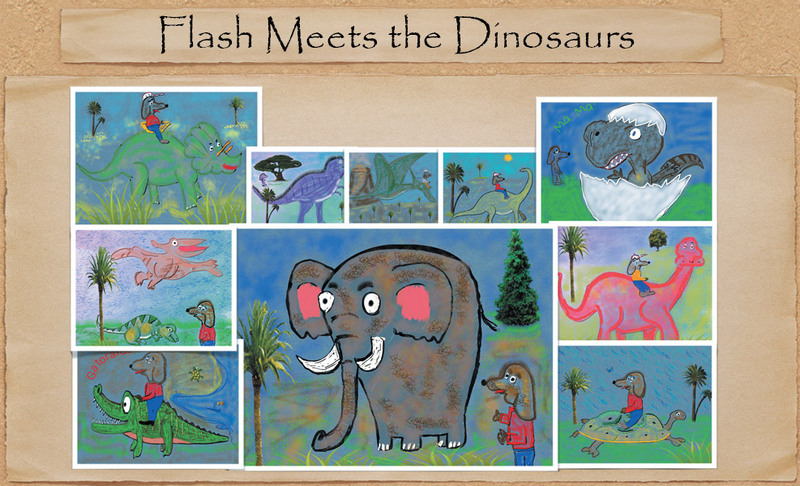 From a giant tortoise to a Stegosaurus, Flash finds new friends who help him find his way back home. 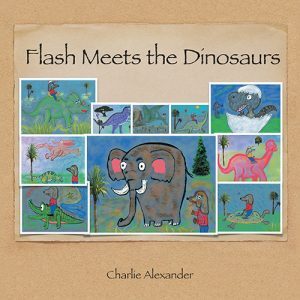 Flash was very happy to see Charlie and Becky again, but somehow he knew that meeting the dinosaurs was a dream that had come true! 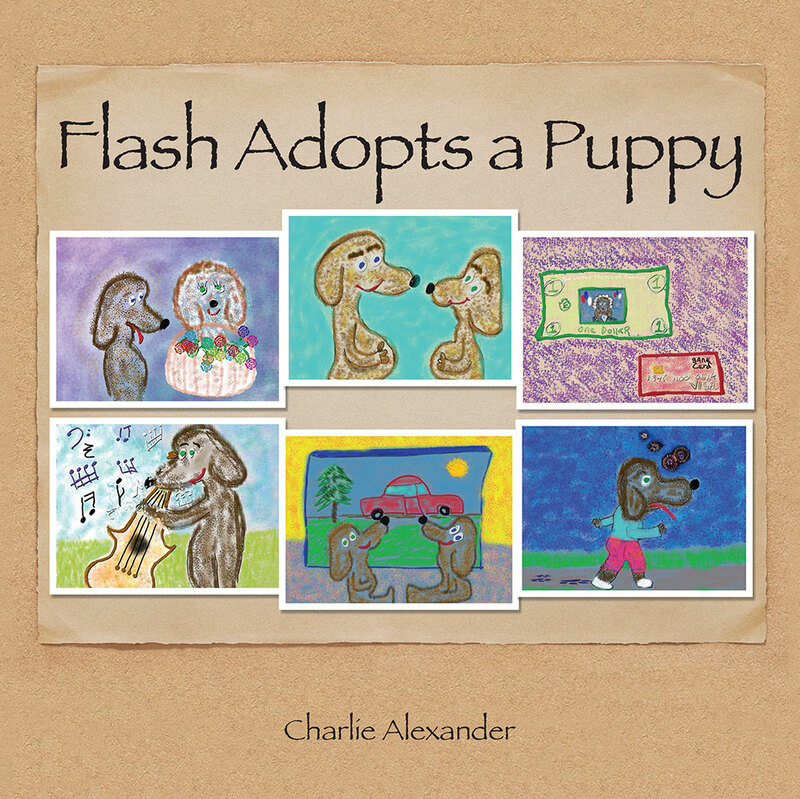 Flash adopts a puppy and names him Cash because of all the change that comes with the responsibilities of a new pet. 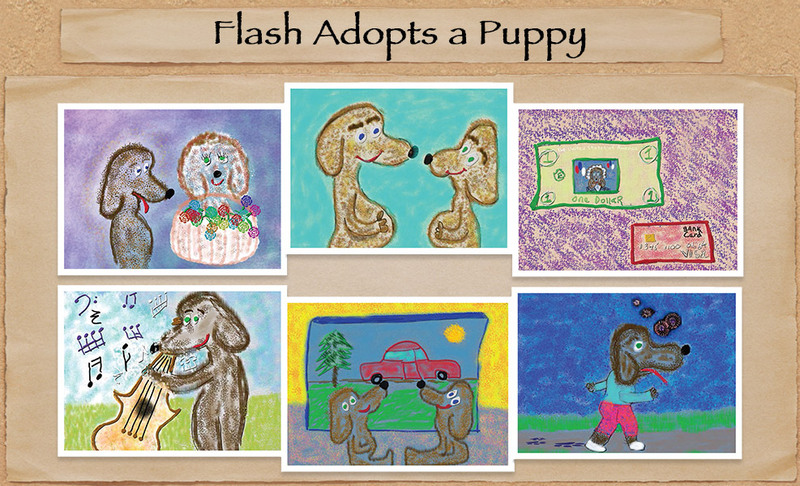 Flash is a natural teacher and enjoys showing Cash his new home and family. Flash wears a very big smile when he realizes that Cash will now take over his least favorite chore. Now it will be up to Cash to empty the trash!